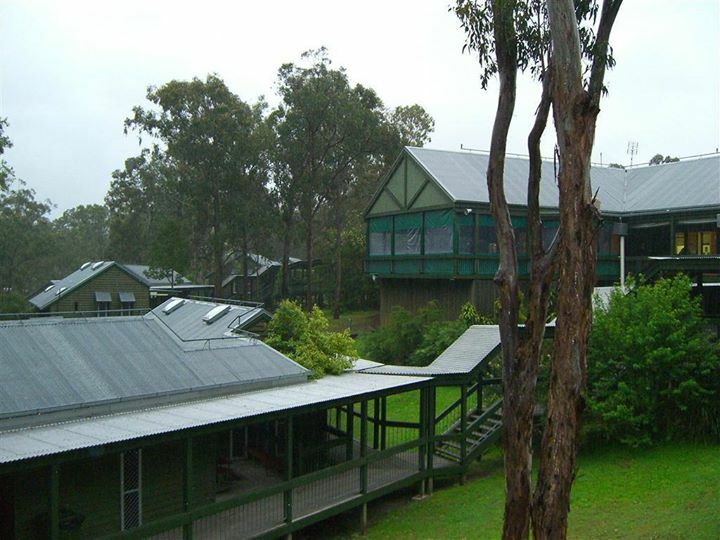 Creative Craft Retreat: A few days left! 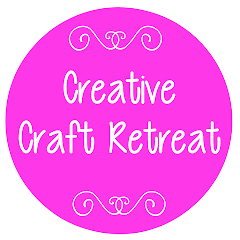 There are only a few days left until craft retreat! Are you excited?! If you have registered, you will have received an email from us by now, with all the information you require as well as your class details. Today is the last day to register your spot in the craft stall if you want to sell anything. There are always lots of lovely crafty goodies for sale, so don't forget to bring your spending money! Have you got your craft all packed and ready to go? And dare I ask, have you got your name tag ready? You can make a special one, or write your name on piece of card and pin it to your shirt! It's always interesting to see all the different ones that people have.